Since it can affect health directly because of its preservation of beverages, quality of material which is at the forefront, steel thermos , ceramic thermos mug, non- tipping thermos, porcelain thermos mug are among the most preferred products. 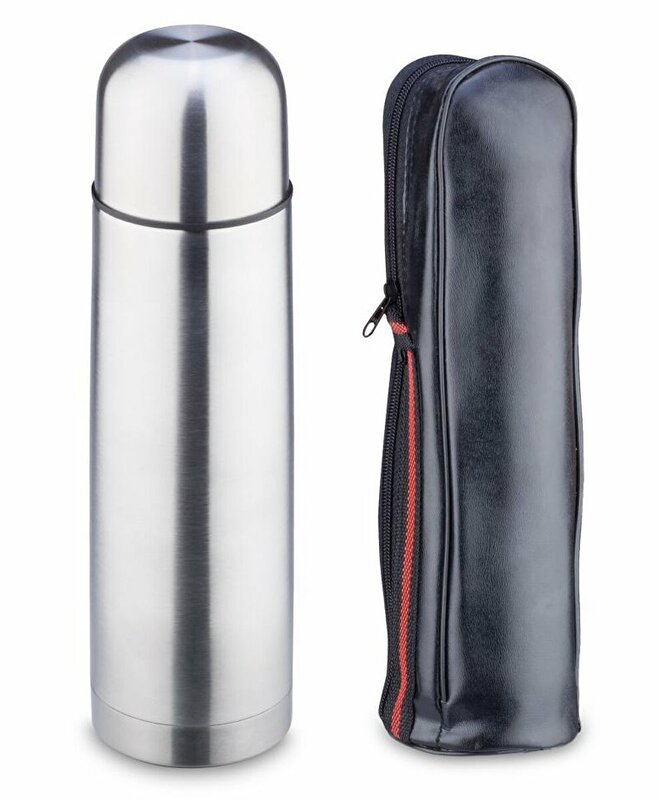 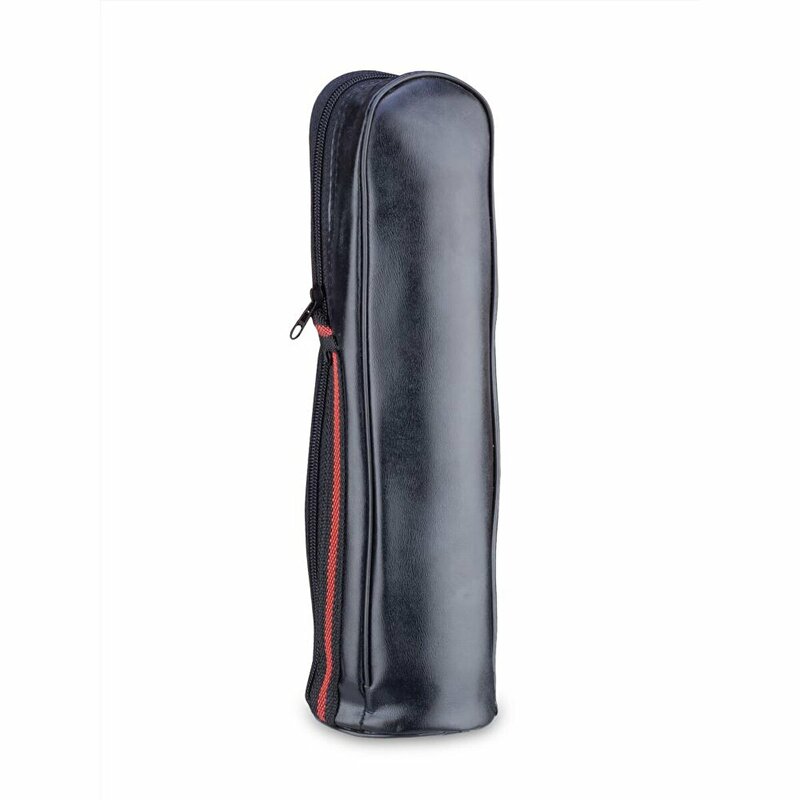 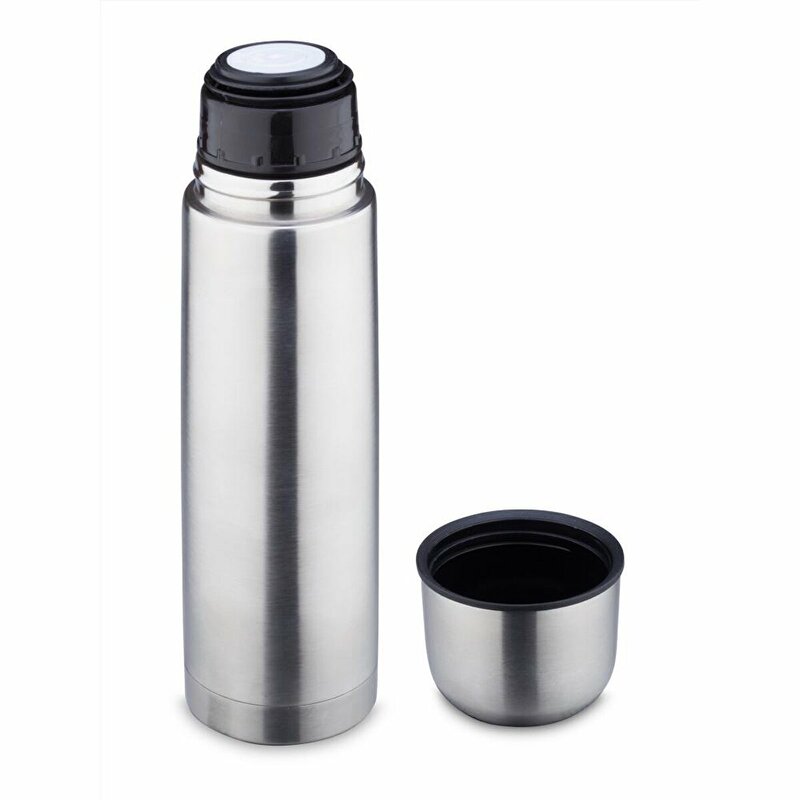 Thermos, thermos , steel thermos, travel cups and thermos cups in the camp, on the beach, in the forest, to get hot coffee to work, to travel with the tea you specially prepared or to carry any cold drink is on your side. 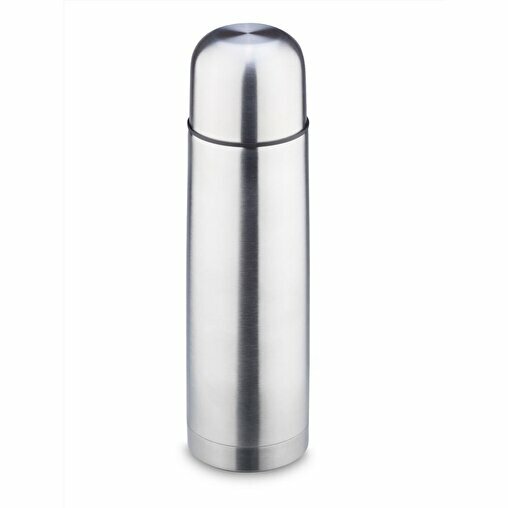 Business people from students, field workers to a wide range of people from the field to address the wide range of the thermos revealing the difference, like all other thermos quality is very important!